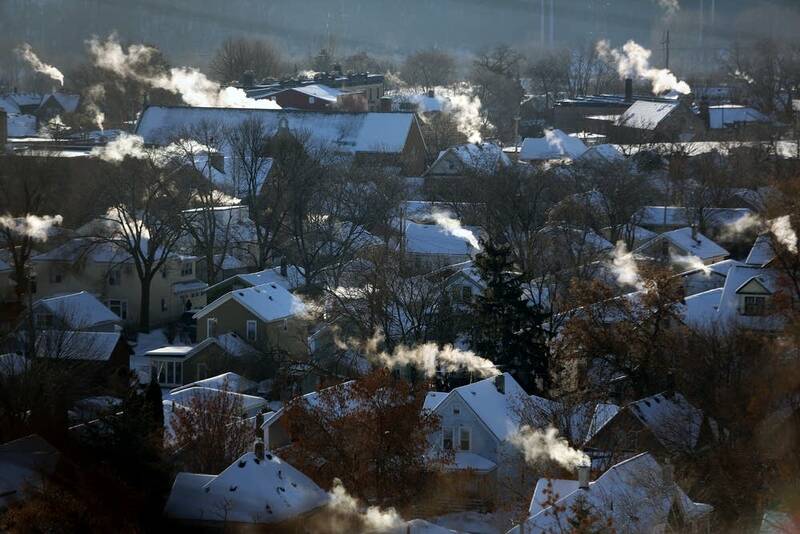 Parts of northern Minnesota dropped into the 30s and 40s below zero early Saturday. The National Weather Service relayed a report of 42 degrees below zero at Kabetogama in northern St. Louis County. A weather station in Togo reported a low of 40 below. Bemidji — which is hosting outdoor hockey games on Saturday as part of the annual Hockey Day Minnesota celebration — dropped to 31 below zero to start the day. To the south, the Minneapolis-St. Paul International Airport reported a low of 1 below zero on Saturday morning — the first time the airport has recorded a subzero temperature this winter. That sets a record for the latest first subzero reading in a winter — beating the previous record of Jan. 18, set in the winters of 1888-89, 2001-02 and 2011-12. A wind chill advisory is in effect through midday Saturday for northern and far western Minnesota. Another frigid night is expected across the region from late Saturday into early Sunday. Find more details on the weekend forecast on the Updraft blog.